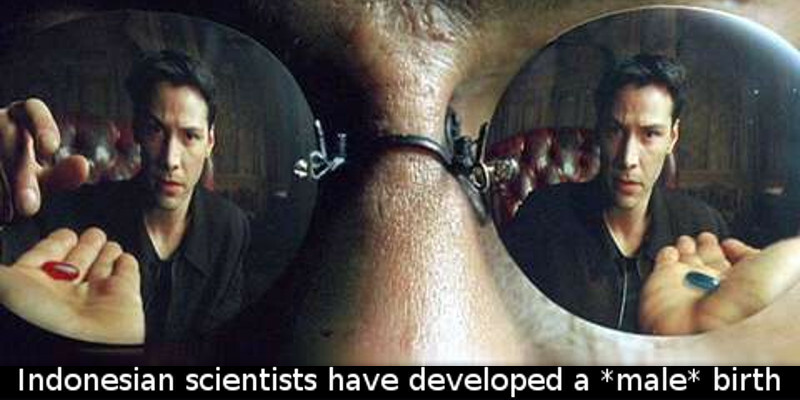 A magical pill might change the world as we know it. For many years a small tribe living in a small remote area of the Indonesian Papua Province has been using the Justicia Gendarussa plant as birth control. However, unlike other birth control pills, herbs and potions, the plant is actually used by the men in the tribe and not the women. 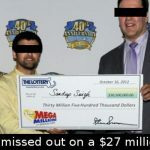 There is something in it that made them unable to impregnate women for a short period of time. Once Professor Bambang Prajogo Eko Wardojo from the Airlangga University in Surabaya, Indonesia, learned about the Gendarussa plant, he took samples to his laboratory. Professor Wardojo and his colleagues worked hard in order to extract the essence of the miracle plant and to transform it into a birth control pill. After 30 years of research, tests, and ups and downs, the professor’s team finally managed to encapsulate the plant’s magic and produce a birth control pill for men. 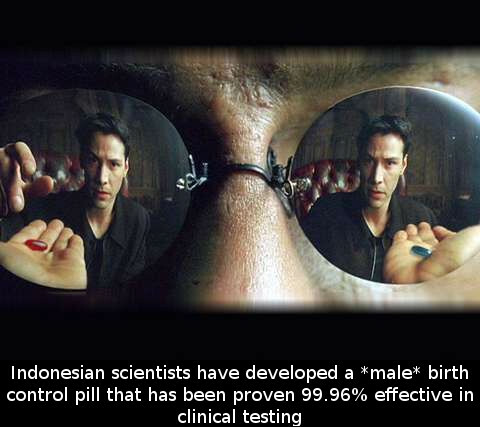 Not only did it prove effective, but its high efficiency can be compared to birth control pills for women. The drug’s efficiency is reportedly positive in 99.96% of the conducted tests on humans. The pill was supposed to hit the market a few years ago, but several setbacks complicated the professor’s plans of producing and distributing the drug. 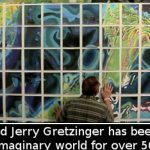 Previous article Jerry Gretzinger has been drawing a map of an imaginary world for over 50 years.